With its North Dallas location in the Park Central business district near the intersection of Interstate 635 and U.S. 75 highways, Hawthorn Suites is a great option for business travelers. Companies like Texas Instruments, Southern Methodist University and Medical City Hospital are within minutes, as is Richardson’s business district. Downtown Dallas is also within easy reach, as are other areas of interest like Deep Ellum, the Arts District or Oak Cliff. The best shopping is also close to the hotel—Galleria Dallas and Northpark mall are only a few miles away. 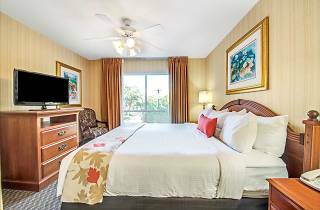 Hotel services include early check-in and late check-out, laundry facilities, meeting rooms, an outdoor pool, RV parking, complimentary breakfast, a hot tub and fitness center. Each room features a coffee maker, a flat screen TV, a hairdryer, a refrigerator and a microwave. 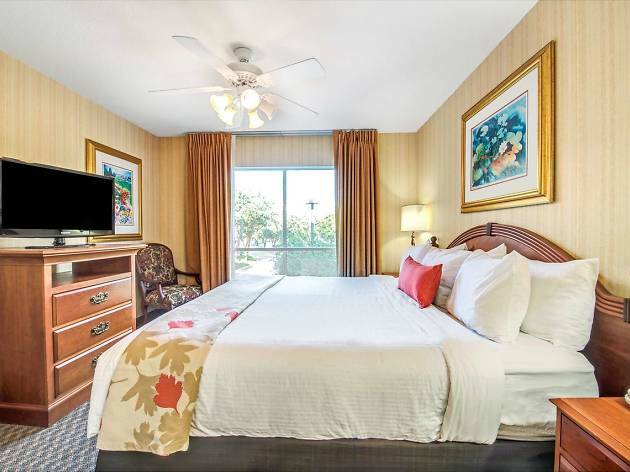 Adjoining and family rooms are available, as well as rollaway beds. The hotel is non-smoking and pet friendly.